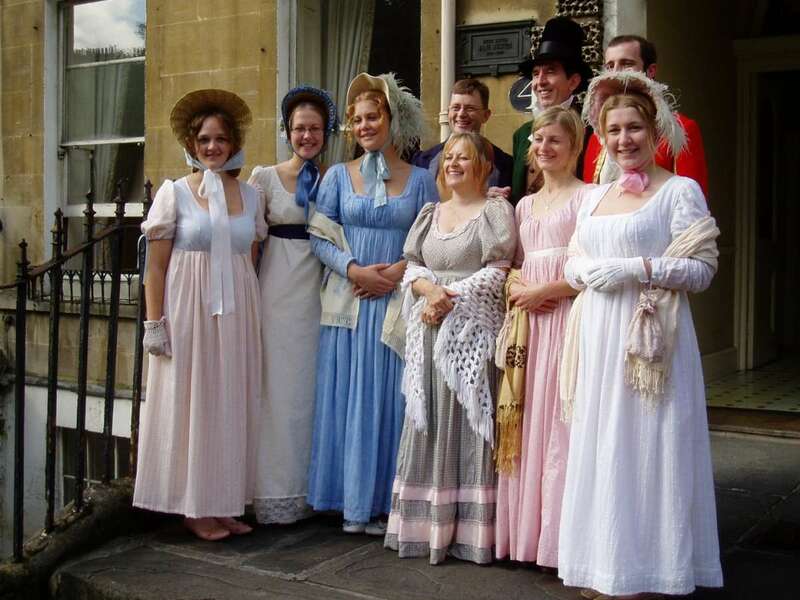 There have been many famous residents of Bath, but perhaps the most famous (and by far my favourite) is the novelist Jane Austen. While only two of her novels actually take place in Bath (Persuasion and Northanger Abbey), she spent a great deal of her life in this beautiful city. 2017 marks the 200th anniversary of Jane Austen’s death, so in her honour, the city is in celebration of this great author and the wit and wisdom found in her novels. One of the many things that our guests comment on (with pleasure I might add!) 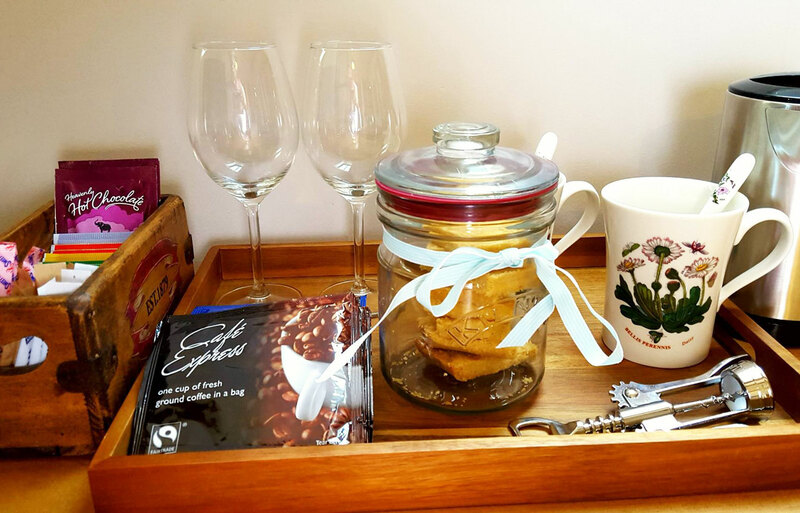 is the glass Kilner jar filled with home baked shortbread on the tea tray found in their rooms. 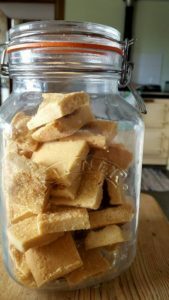 We like a little nibble of something ourselves when we stay at a B&B so I thought I would look for a shortbread recipe and make my own – we think it’s a nice touch too!